Set in beautiful surroundings on the outskirts of Grimsby, Laceby Manor Golf Resort is home to a 18 hole, par 72, parkland Golf Course, maintained to the highest standard. The nearby Round Bar and Orangery restaurant is located within the main clubhouse, serving delicious, traditional British food and refreshments to enjoy all year round. Or if you’re looking to make a weekend of it with friends or colleagues, Laceby Manor’s Scandinavian Lodges and Pods are well-equipped to accommodate your luxury short breaks. The cedar clad lodges offer 5-star accommodation; each complimented by outdoor hot tubs. Located the edge of the picturesque Lincolnshire Wolds, the venue is also the perfect private hire option for special occasions and corporate events. From weddings and christenings, to work socials and charity fundraisers, the bright and airy Orangery can accommodate up to 30 guests while the upstairs Fairway suite can accommodate up to 200 guests for larger events. 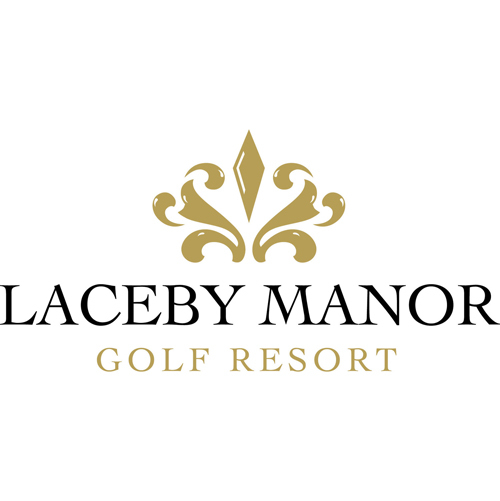 For more information on private hire, golf memberships, events, mini breaks and dining at Laceby Manor Golf Resort, please call 01472 873468.